The remote control system of eTolppa outdoor power outlets is an easy to use and energy-efficient solution for electrifying parking spaces. The eTolppa power outlets are easy to use and conserve energy, saving costs for both private housing companies and public parking, like business parking, caravan sites, harbours, airports and railway stations. It is also an excellent choice for charging hybrid and electrical vehicles. The system is reliable and developed for Nordic conditions. It allows heating times to be set locally by digital clock or remotely using a computer or mobile device. The eTolppa system can be installed in new and renovation sites, and the price is close to traditional power outlets. 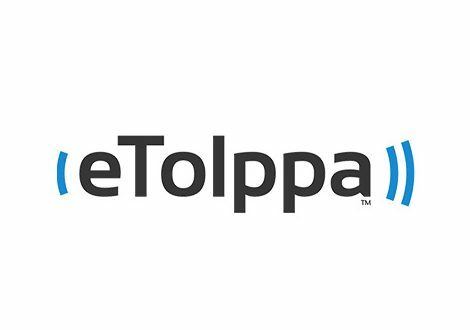 The eTolppa power outlets allow effective monitoring and optimisation of power consumption. The solution has a power saver function that activates based on outdoor temperature, saving up to 60% in energy compared to traditional power outlets. The system measures and logs the power consumption of each user’s power outlet. The wireless eTolppa system is fully automated, and its installation does not require special skills or rewiring of the parking space. The software includes standard interfaces for effortless communication with other systems. The eTolppa system is one of Xortec’s innovative services for Smart Grid solutions. In addition to parking services, we also produce other services for intelligent parking.